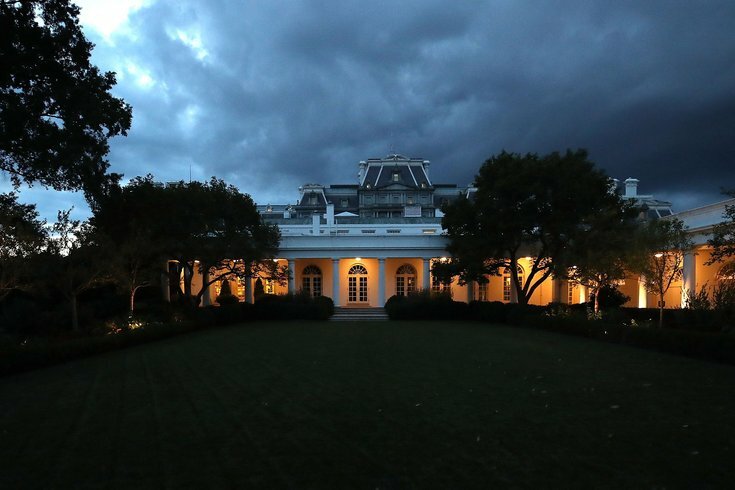 The White House in late August 2018. A former campaign aide for President Donald Trump claimed on CNN over the weekend that he believes he knows who wrote the now-infamous op-ed published last week in the New York Times. Michael Caputo revealed that his main suspect is a woman, but did not offer up a name. The op-ed, "I Am Part of the Resistance Inside the Trump Administration," detailed a group of people in the White House who are "thwarting Mr. Trump's more misguided impulses until he is out of office." Speculation immediately ensued as to the identity of the author, with many people hypothesizing it was Vice President Mike Pence. Caputo vehemently denied that theory. He also added that, that though he thinks he knows who wrote it, the White House is still "getting there" in figuring it out. Though Caputo did not drop any names, he did reveal the alleged writer's gender. “I think, first of all, this person will never admit it," he told CNN host Fredricka Whitfield. "In my mind, the author of this op-ed believes that she is a hero to the American people." This conflicts with WikiLeaks' hypothesis, which posits that an older conservative male penned the op-ed. CNN's Jake Tapper noted that doesn't narrow down the field much. As speculation continues, counselor to the president Kellyanne Conway also appeared on CNN to discuss the op-ed, suggesting the piece was illegal and that the justice department should see if there was any "criminal activity."